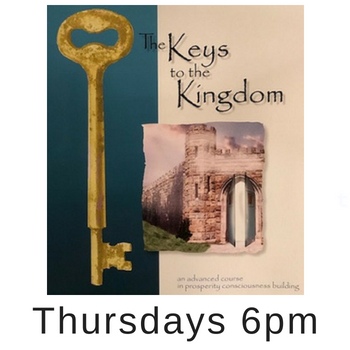 The Class kit for Thursdays' "You are the key to Prosperity Consciousness" is available in the Unity on Greenville Bookstore. 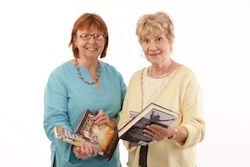 The first two Thursday classes are required pre-requisites for the remaining 5 weeks. 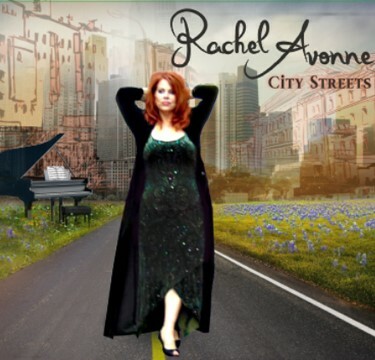 Our Musical Director, Rachel Yvonne has released a new CD "City Streets". The songs are a mix of smooth jazz r&b, gospel, and pop. The messages are spiritual and positive. No sad breakup songs! 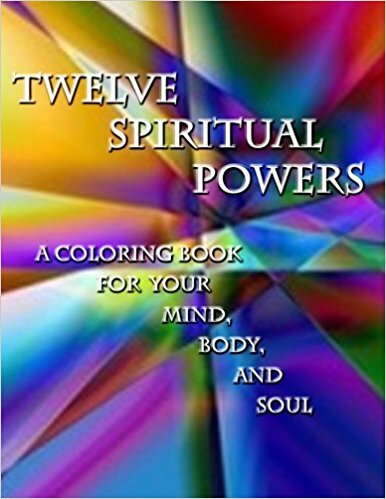 The images in this book each represent one of the 12 Spiritual Powers. Each drawing is accompanied by a page of information about the attributes of that power. With illustrative stories, daily exercises, and a Stillness Session CD, a unique new form of meditation, this new process for higher learning will change how you see and do just about everything. Dr. Gary Kindley reveals the nine characteristics that are essential to thriving through all of life's changes. 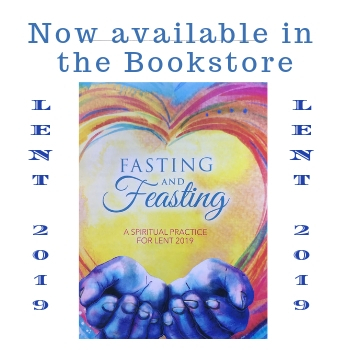 With a variety of coping strategies and cross-cultural viewpoints on aging, he outlines an action plan to help anyone age with grace.